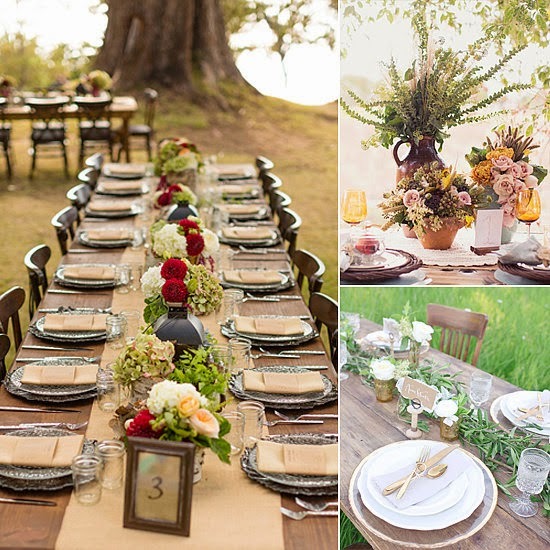 Memorable Wedding: Wedding Table Decorations - What Matters the Most? Wedding Table Decorations - What Matters the Most? Wedding table decorations don't just end once you've picked out a centerpiece. Regardless of what theme you're following; color or otherwise, there's more to making a table look good then what you put in the middle. Centerpieces are important but so are a lot of other things. 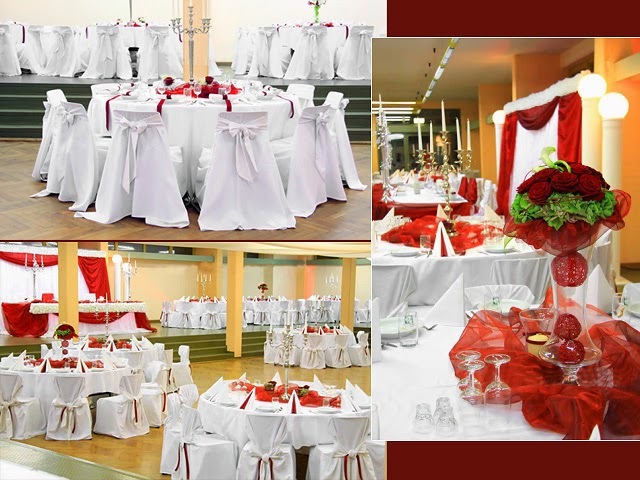 Most people include the chairs when it comes to planning the table décor and that's a great way to go about it. Other things you need to consider are the dimensions of the table; how big do want the tables to be will be decided once you know how many guests should be seated at the table. More tables mean more centerpieces and fewer tables means more people at a single table; the trick will be to find the right number so that nothing looks overcrowded and cramped while at the same time the cost of decorating the table doesn't kill you. 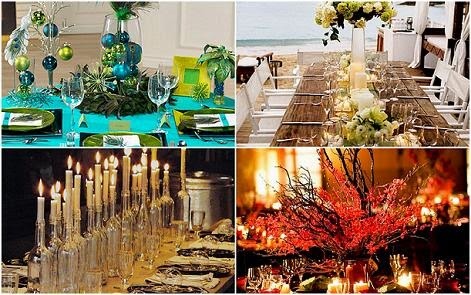 The shape of the table will also play a huge part when it comes to seating guests and picking out centerpieces. If you pick square or rectangular table you'll have corners where you won't be able seat anyone, you save this wasted space with a round or oval table. Centerpieces for square tables are harder to find although there are some options like fruit bouquets and fresh fruit arrangements that come in round and rectangular containers so they mesh well with all wedding arrangements. The linens and the napkins play an important part of table décor too; they're usually how color themes work with any other décor that you have.